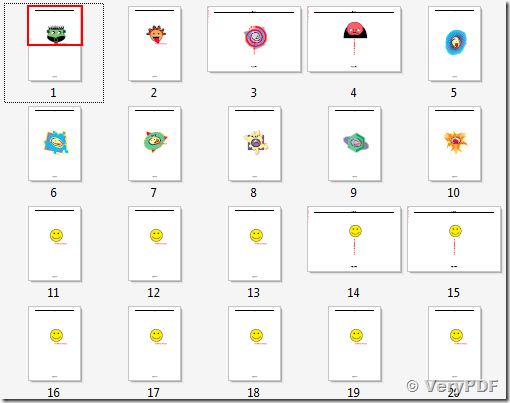 ← How to insert image to PDF on server by SDK software? VeryPDF PDF Stamper Cloud API is a part of VeryPDF Cloud API Platform. VeryPDF PDF Stamper Cloud API is allow you to stamp PDF file, text, image, line, rectangle, page number, bates number etc. 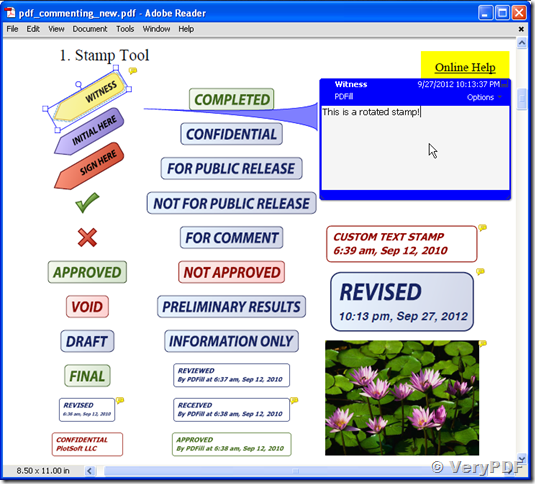 information across one or more pages in a PDF document. You have full control over the position, font color, font size, width, height, opacity, transparent color and more of your watermarks. Applies a PDF watermark to the background of a input PDF. PDF Stamper Cloud API uses only the first page from the background PDF and applies it to every page of the input PDF. This page is scaled and rotated as needed to fit the input page. If the input PDF does not have a transparent background (such as a PDF created from page scans) then the resulting background won't be visible, you may use the stamp operation instead. Same as the url_background operation, but applies each page of the background PDF to the corresponding page of the input PDF. If the input PDF has more pages than the stamp PDF, then the final stamp page is repeated across these remaining pages in the input PDF. This behaves just like the url_background operation except it overlays the stamp PDF page on top of the input PDF document's pages. 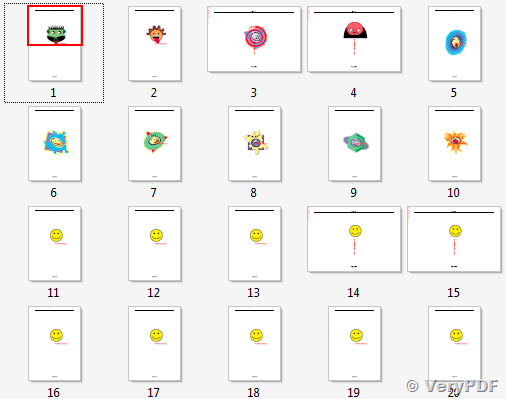 This works best if the stamp PDF page has a transparent background. 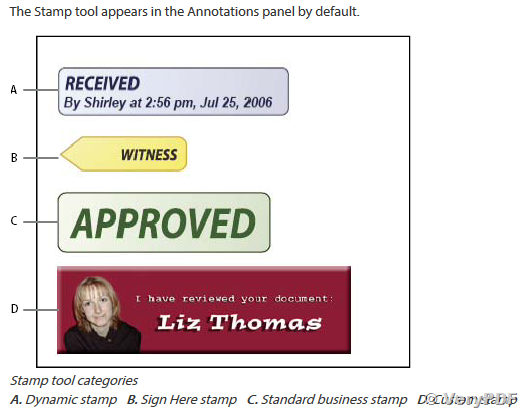 Same as the url_stamp operation, but applies each page of the background PDF to the corresponding page of the input PDF. If the input PDF has more pages than the stamp PDF, then the final stamp page is repeated across these remaining pages in the input PDF. We will introduce text, image, line, rectangle, page number, bates number etc. stamp APIs at later in another article. VeryPDF Cloud API Platform :: Advanced PDF Tools Cloud API :: Stamp PDF, Rotate PDF, Set PDF Metadata, Set PDF Version Number, Set PDF Info, Set PDF Viewer Preferences, Resize PDF Pages, Set Custom Fields, etc. 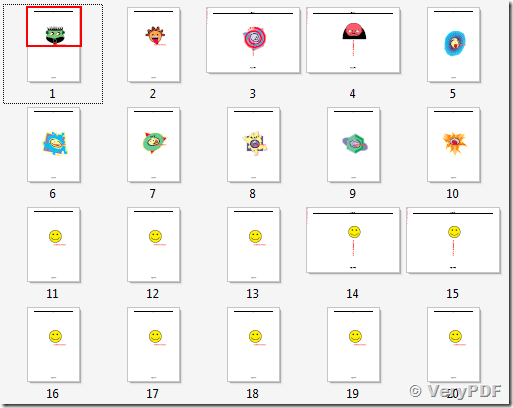 How to stamp PDF files with the documents’ title, author, copyright and page number(s) information? How to register PDF Stamper Command Line software (pdfstamp.exe) and remove demo watermark from stamped PDF files? How to extract text from a PDF by API? How to search PDF eBook for reading and downloading directly? This entry was posted in VeryPDF Cloud API and tagged cloud API, pdf annotation, pdf stamp, pdf stamper, pdf watermark, stamp PDF. Bookmark the permalink. 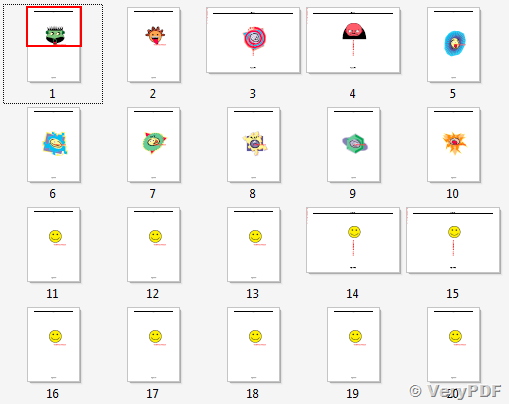 best if the stamp PDF page has a transparent background. I need is an example for inserting an image, do you have a simpler one? 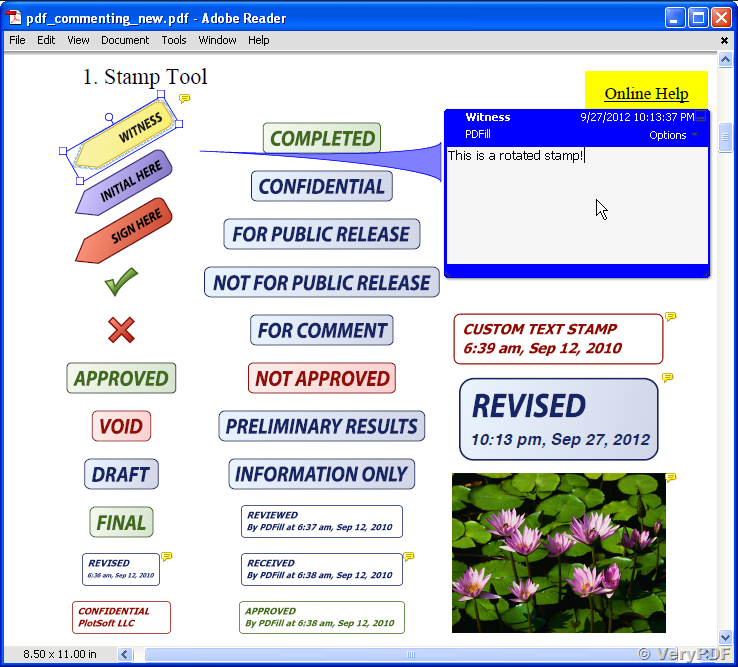 "VeryPDF PDF Stamper Cloud API is allow you to stamp PDF file, text, image, line, rectangle, page number, bates number etc. 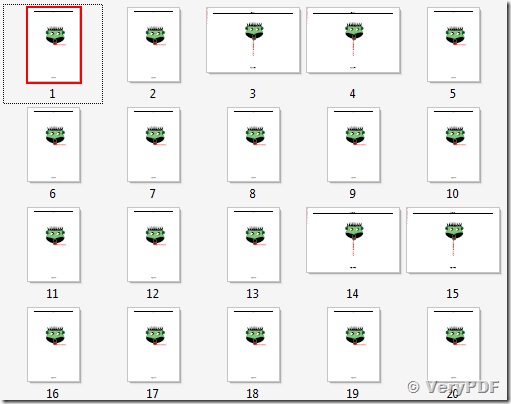 information across one or more pages in a PDF document. You have full control over the position, font color, font size, width, height, opacity, transparent color and more of your watermarks." 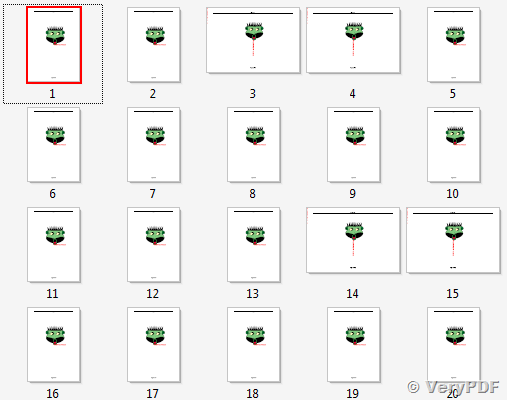 I need to be able to stamp an image and specify where on the page. Can you please show me an example of that? http://online.verypdf.com/examples/cloud-api/pdftools.ini is a sample ini file, you can download this ini file and modify it by yourself.